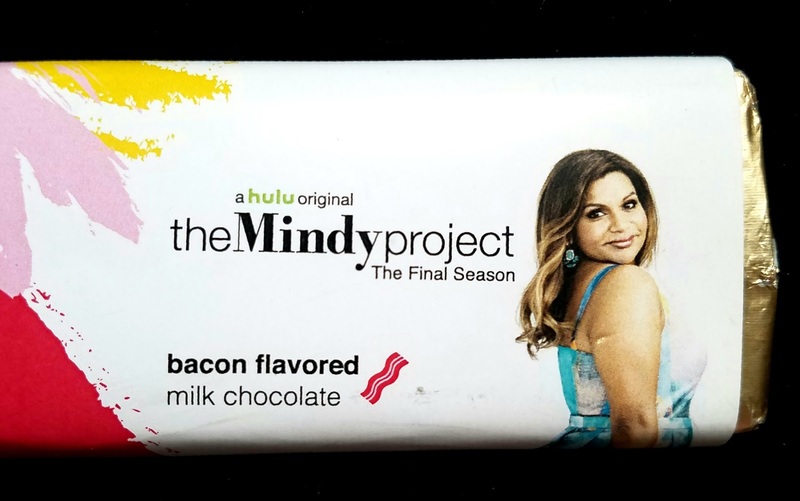 TV and chocolate are a natural and beautiful pairing, something appreciated by the titular character of the The Mindy Project. Now in honor of the fantastic show's Final Season, Dylan's Candy Bar has released an honorary line of chocolate bars. I didn't eat the bacon flavored milk chocolate bar yet, but wanted to spread the word of the line's existence as soon as possible for the fans!